Winter is a time of dramatic weather and reflection as the landscape changes and we prepare for new growth. Selected lyrics come from a poem by Professor John Veitch (1829-1894) written on 2nd January 1886 titled ‘In Yarrow’. Wishing you all a safe and cosy Winter. Yarrow is an exploration of human connections to nature and one another, through time, inspired by the Yarrow valley in the Scottish Borders. The project centres on the development of a contemporary album that carries these themes beyond conventional folk sounds, and as part of the exploration a series of acoustic singles will be released (Yarrow Acoustic Sessions). Scots Singer of the Year, Lori Watson is a fiddle player, singer and composer. She has drawn on the rich tradition of the Scottish Borders throughout her artistic life, including experimental works and a PhD thesis and creative folio exploring innovation and contemporary traditional music practice. 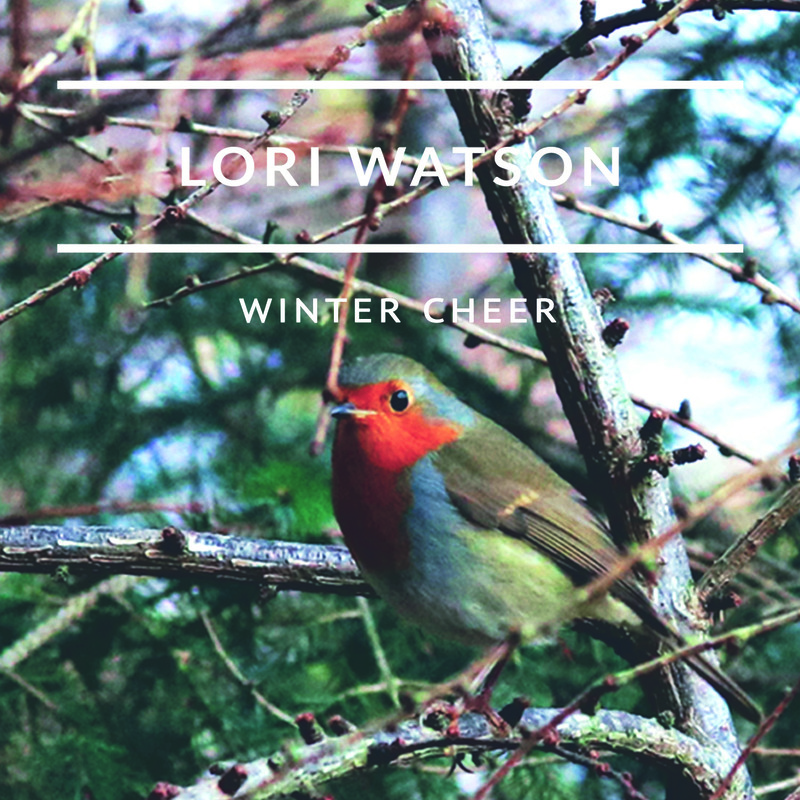 A folk musician with considerable pedigree, Lori is touring and recording with Boreas, Iain Morrison and a range of other solo and collaborative projects, and has six albums in circulation, including two critically acclaimed albums with her trio Rule of Three. But this is Lori’s first significant song work and she aims to let us in on the process as well as the finished products.